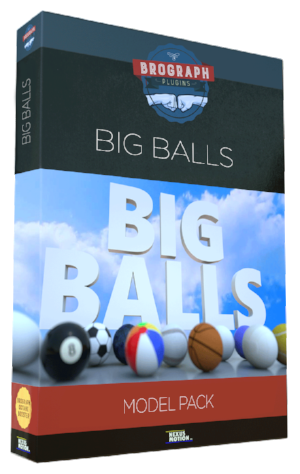 This new pack of hand-crafted balls is a huge time saver for any project. Made from the finest, small batch polygons. Get a copy today and speed up your workflow. Compatible with Cinema4D R14-R19 and most render engines.